Those who are familiar with the comings and goings of the smartphone world, and in particular the intricate plans of the major players in the game, will probably already be aware that Huawei plans to unveil its next flagship smartphone at a dedicated event in Munich, Germany on November 3. 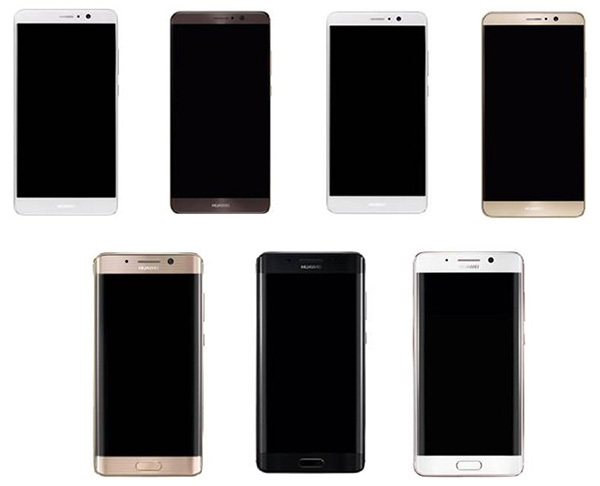 That device, which is expected to be the new Huawei Mate 9, is likely to be an extremely popular Android flagship when launched, but we can’t help but feel that the overall visual design, as well as the curved-screen option – images of which have been just leaked – has taken more than a little inspiration from Samsung’s hardware, the now infamous Galaxy Note 7. The curved version of the Huawei Mate 9 is likely to be extremely popular with consumers, but it’s difficult to not instantly think of Samsung’s Edge devices from both S and Note series when you see the visuals of what Huawei is looking to bring to market. 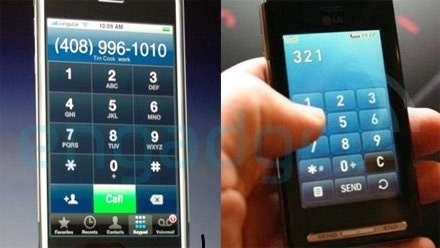 The non-curved display model Mate 9 is being referred to internally as Manhattan, with the curved option having the codename Long Island, with the latter being the more powerful of the two prospects. We are yet to see any full specifications being bandied around, but Long Island is said to boast a QHD resolution as part of its ambitions of supporting Android’s Daydream VR platform. Huawei’s Manhattan on the other hand is rumored to offer an FHD resolution, and of course, being the less premium of the two won’t actually offer support for the Daydream VR capabilities of Android. There are some suggestions that the leaked Manhattan device could be slightly inaccurate, with the final product set to look slightly different to what is actually being shown off in the renders. Of course, we only have to wait until November 3rd for the official Huawei event to actually see what gets introduced. It will be extremely interesting to actually get an official glimpse at this hardware, both the Long Island and the Manhattan, the former of which will likely be restricted to a release in Huawei’s homeland, China, with the Manhattan furnishing the worldwide market. If the devices do get released as per these leaks, then it’s very likely that Huawei could have a very interesting legal discussion with Samsung on its hands thanks to the not-so-subtle design inspiration that’s been taken. In any case, it looks like Samsung is about to get a taste of its own medicine for a change. It’s not a true clone unless it’s packed with identical explosive features. I’m guessing they decided to “borrow” the design of the Note 7 before they started exploding lol. Karma all round for both companies. 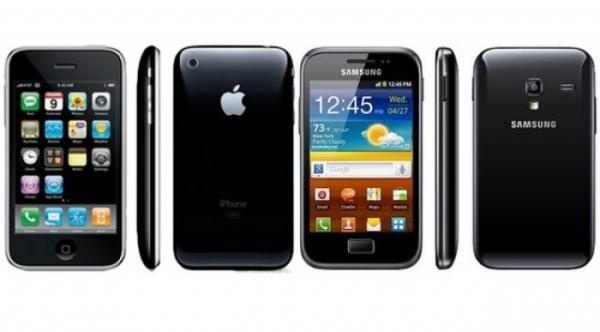 Samsung vs Apple claim that it is ok to copy a design. 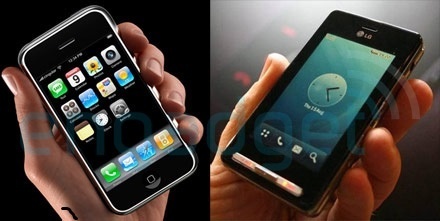 not likely as the official announcement for the prada came 9 days after the official announcement of the iPhone. Android bench is really deep. 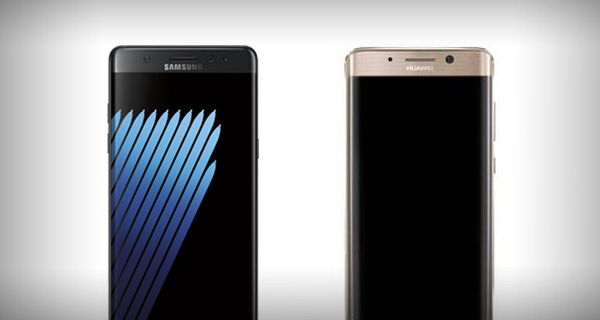 If Samsung will not or cannot make Note 7, Huawei will! It’s a base ball game that’s being played with only Apple on Apple’s team and Samsung, Huawei, Sony, Xiaomi, Oppo, Vivo, LG and hundreds or other players on Android team! Let see who wins!